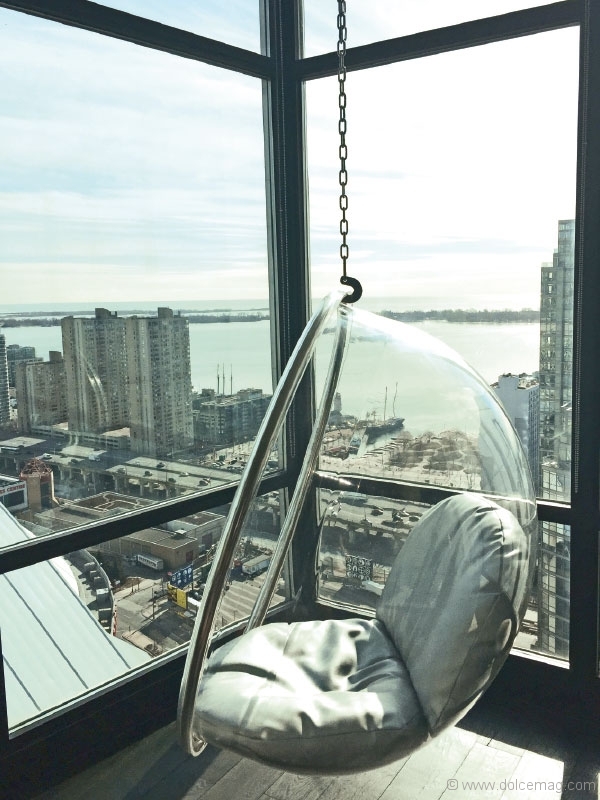 Dolce spends an afternoon in the sundrenched suite of design duo Colin McAllister and Justin Ryan to talk trips to Grand Cayman, jet-setting to Britain and falling in love with Canada’s design scene — all while overlooking a sparkling Toronto, 39 storeys below. Colin McAllister and Justin Ryan are on top of the world. Or at least on top of Toronto. 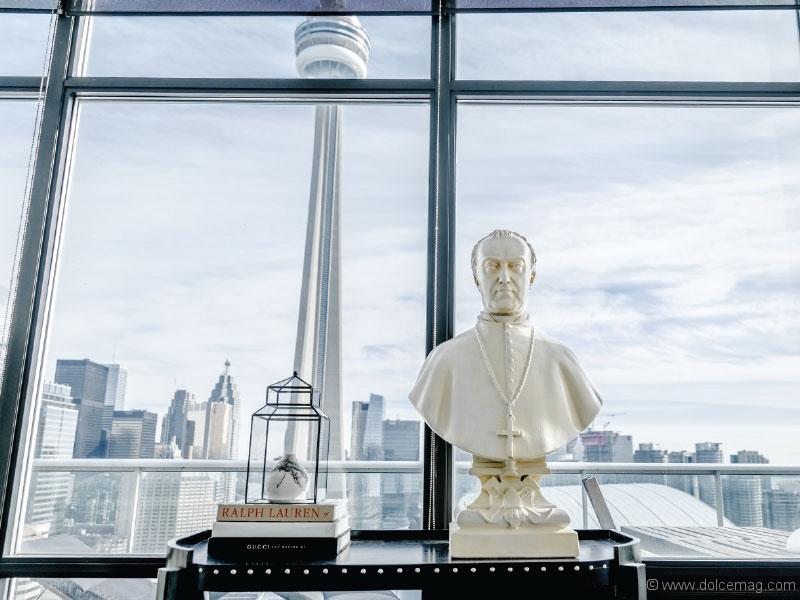 The Scottish design duo’s 39th- floor suite is an ultra-stylish aerie, perched directly above the Rogers Centre with a perfect view of the city’s two good sides: the heart of the metropolis shimmering to the north and the steely grey waves of Lake Ontario to the south. It’s a beautiful sight, of course, but even this most flattering view of Toronto is outshone by the home’s interior. 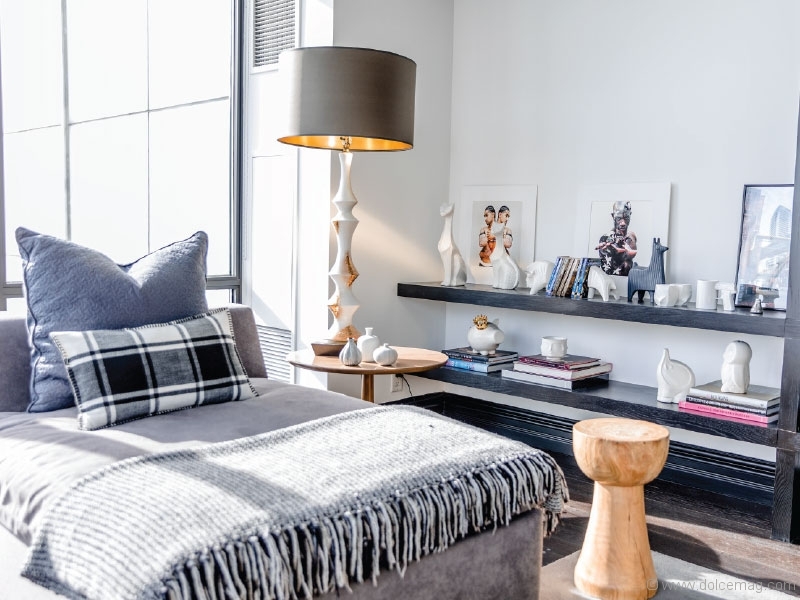 The space is everything that a “Colin and Justin” fan would imagine their abode to look like — an embodiment of the couple’s formula for balancing spaciousness with cosiness. A contemporary kitchen, designed to feel more like a bar, divides two sitting rooms: one is a plush and roomy lounge area furnished with just the right number of treasures, a transparent hanging egg chair and a squishy but chic couch (the kind that beckons you until you’ve sunk deep within its cushions, a coffee-table book about style on your lap and a glass of merlot in your hand), while the other is a quieter, more broken-up space that marries modern, clean shapes with traditional wooden features. It’s hard to believe this suite was once an all-brown bachelor pad with about four more walls than it has now. “I like taking down walls,” McAllister says proudly, waving his arm at the now open-concept space bursting with the natural light flooding in from the east-facing, floor-to-ceiling windows. Of course, they love a good makeover. 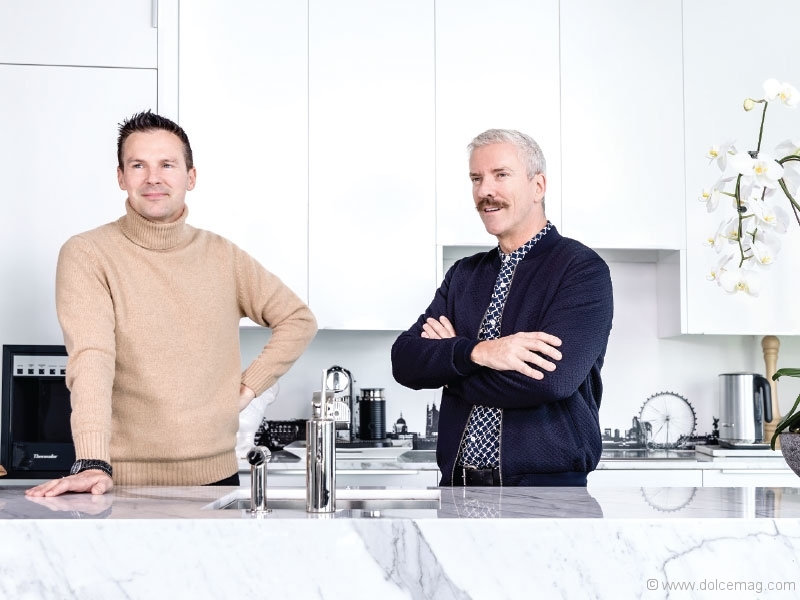 As personalities behind many decorating shows — from Million Pound Property Experiment, the U.K. hit that launched their now-storied television career, to Colin & Justin’s Cabin Pressure — McAllister and Ryan are world-renowned beautifiers. The couple has been together for more than 30 years now, and their yin-and-yang dynamic is responsible for the on-screen banter and bickering that fans adore. McAllister lifts every sentence with a smile or a laugh, while Ryan weights his charm with moments of profundity. 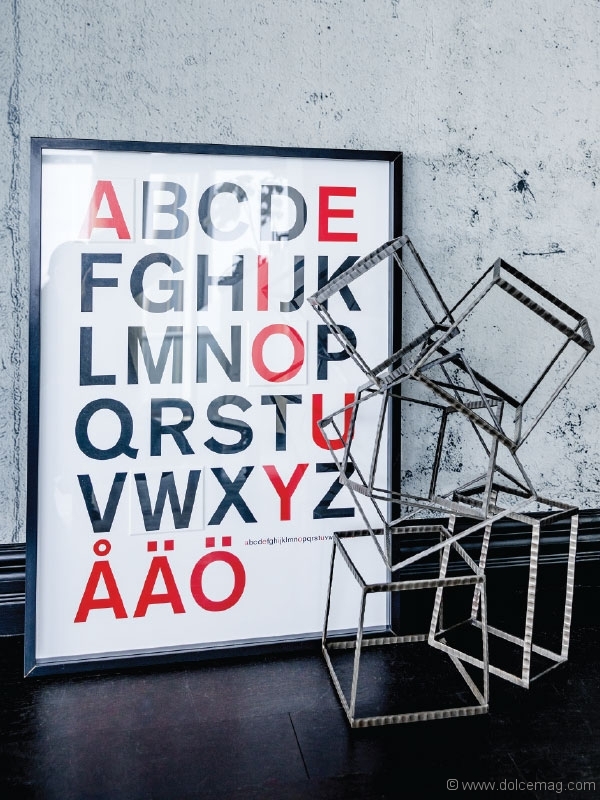 Their distinct personalities are tied together by exuberance, and of course creativity. This season, when they’re not shooting shows, McAllister and Ryan are workshopping ideas for new productions. The couple is actually fresh off a plane, having just returned from a 10-day stay in the Cayman Islands. Now that they’re home — and nestling back in with their newly adopted cat, Beamer — the aftertaste of travel is inspiring new concepts. It happens every time they take a trip. They’re toying with the idea of investing in a fixer-upper villa in Grand Cayman, and making a show out of it. In the meantime, the duo is making biweekly appearances on Cityline with Tracy Moore, penning regular columns for the Toronto Sun, 24 Hours Toronto and Vancouver and Huffington Post, on top of their own blog. 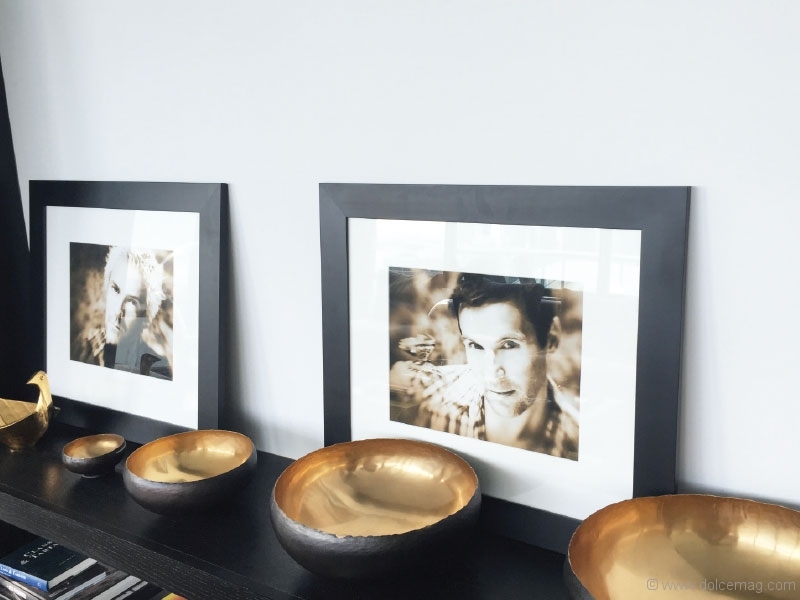 Four years ago they launched a collection of products, Colin+Justin Home, which supplies homeowners with luxe cushions, throws, bedding and other tokens of the boys’ hallmark homey-chic style. 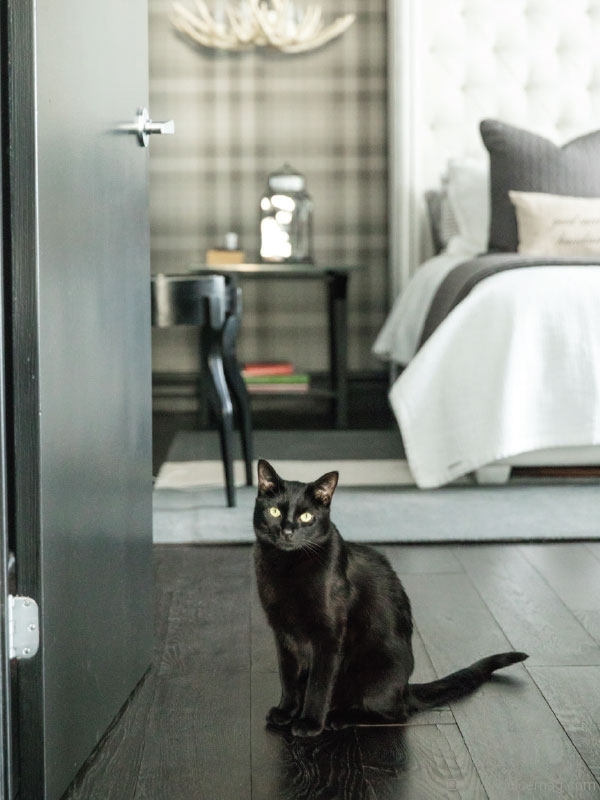 And then, of course, there’s the plethora of appearances at local and international design shows, from the GTA Home and Reno Show in the winter to the Ideal Home Show in Scotland in late spring. 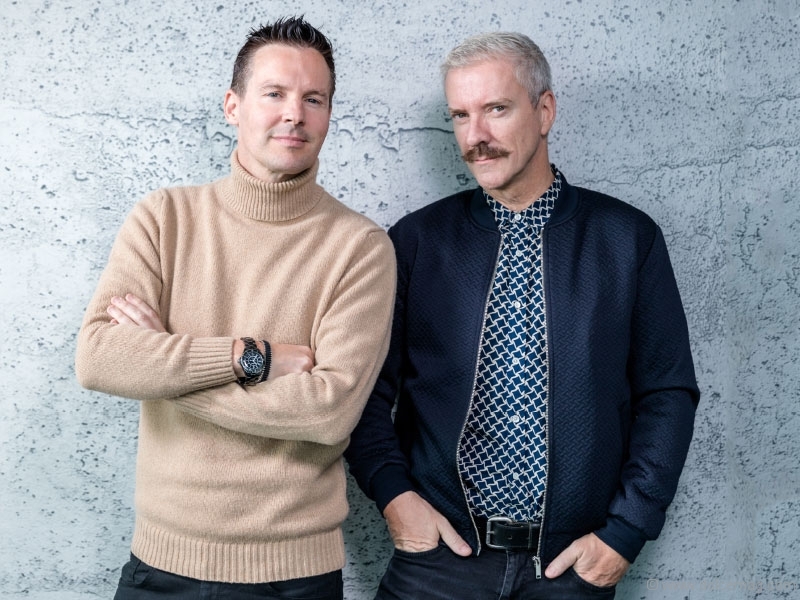 Their plate is full, and they like it that way, but after more than three decades working in two intense creative industries — design and media — McAllister and Ryan have not only mastered the art of a makeover, but of penciling in personal time. On weekends throughout the year they can be found at their cottage in Haliburton, Ont. — or, as they call it, “Halifornia” — the subject of Cabin Pressure, which aired on Cottage Life TV for three seasons. Otherwise, the two spend their free time exploring the city they’ve come to call home. McAllister and Ryan never planned to move to Canada. 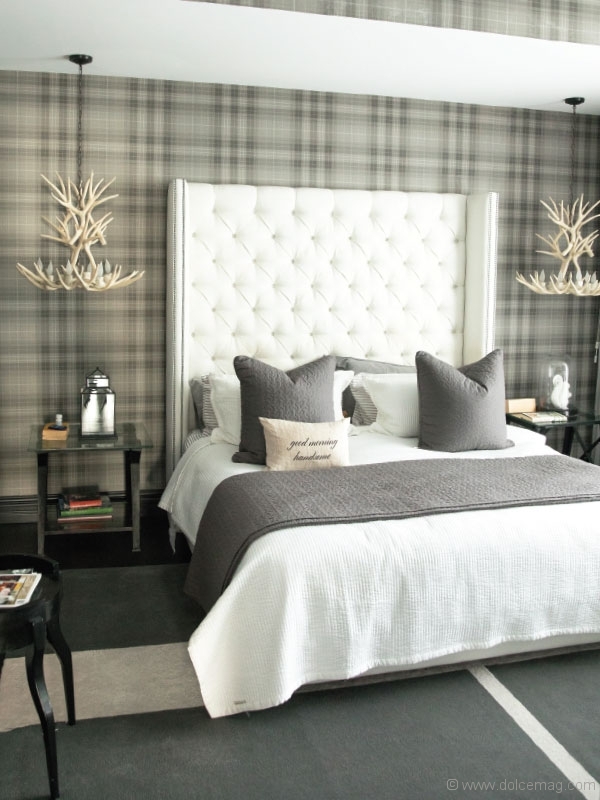 It was 2006, and their Britain-based show Colin & Justin’s How Not To Decorate had just started airing here when they were asked to fly to Toronto and Vancouver for a media appearance. They penciled it in, packed their bags and flew over, under the impression that no one would know who they were. It turned out, thousands of Canadians came to see them that day, some of them sporting kilts and Scottish football shirts. The country charmed them so much they decided to buy in. 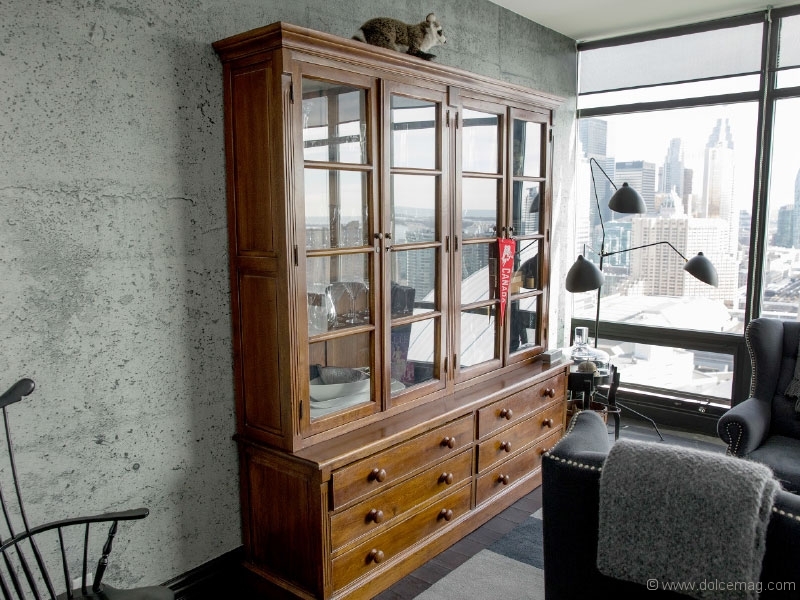 They purchased the 39th-floor suite, and over the past decade it has become one of their favourite homes. 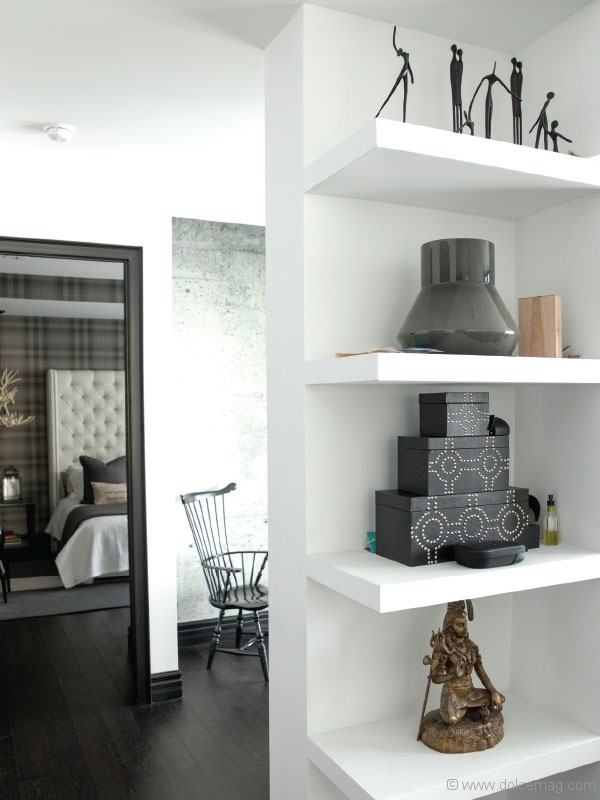 Other holdings include a 19th-century house in Glasgow and a pied-à-terre in London’s Chelsea neighbourhood. 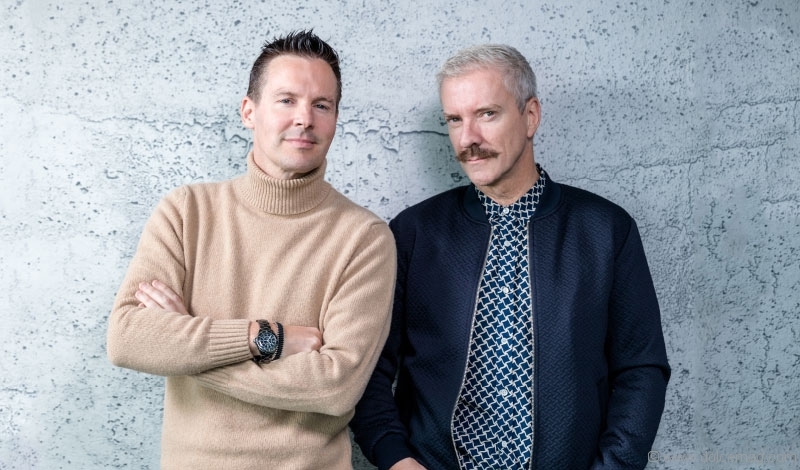 Having touched down in the world’s most design-centred cities, McAllister and Ryan draw heavily from international influences. 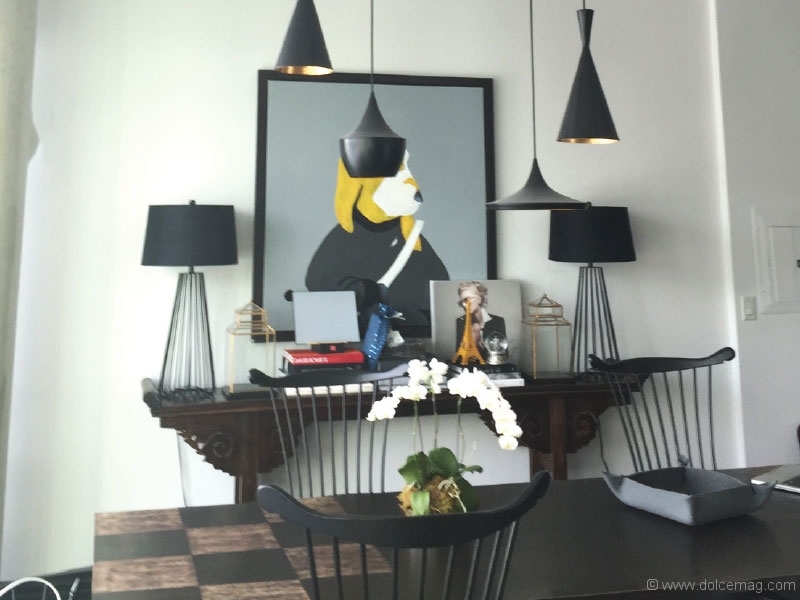 They might design a client’s house in North York using bits and pieces they picked up while touring Italy, or infuse a tropical holiday house with inspiration from their stays in Barcelona. Having worked primarily out of Canada for the past decade, McAllister and Ryan are now setting their sights on the U.K. again. It’s been a while since they produced a program on their home continent and are in talks with networks about doing something on their old stomping ground. Wherever they land next, McAllister and Ryan will do what they do best: making themselves completely and beautifully at home.